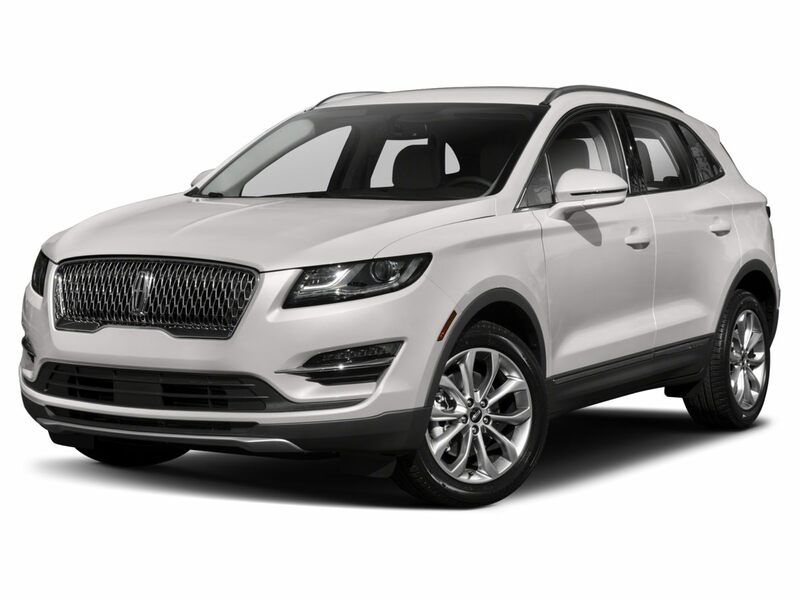 Ingot Silver 2018 Lincoln MKX Reserve AWD 6-Speed Automatic 2.7L V6 AWD. Heated Leather Seats, NAV, CD Player. EPA 27 MPG Hwy/20 MPG City! 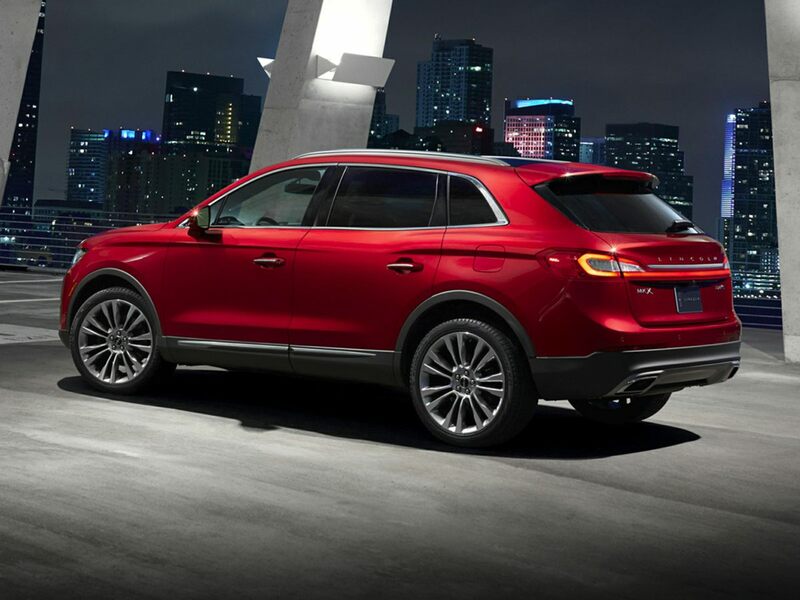 Select trim, Ingot Silver Metallic exterior and Ebony interior AND MORE!